Are you looking for a fabulous move in ready home in the Village of Holly? Fantastic home close to everything! 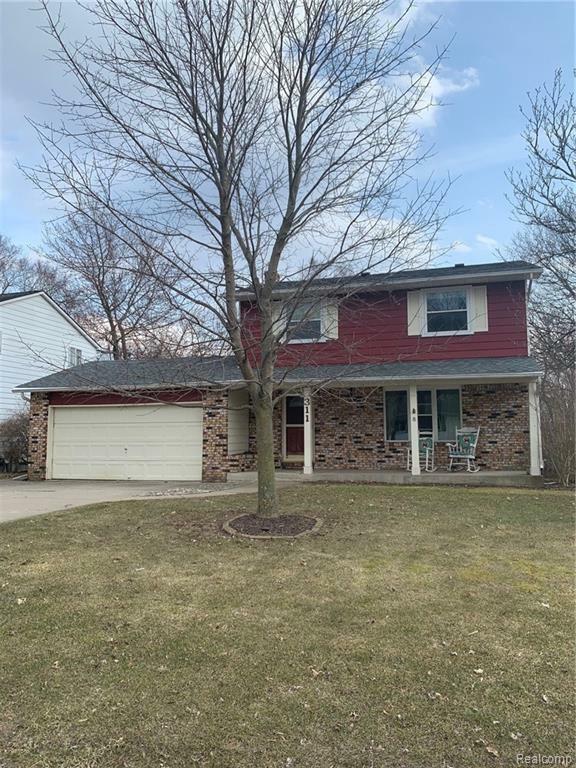 Many updates including granite kitchen counter, roof shingles in 2014, water heater, partially finished basement with tons of storage space, flooring, and paint. Large fenced in yard with shed.